Castor oil has been used for centuries as a beauty care product. Curly girls use it on their hair to help increase the overall health of their strands, including the growth. However, before starting to incorporate it into your curl care routine, it's good to know how frequently to use castor oil on curls. Castor oil has been used for hundreds of years all over the world. It has a thick, sticky consistency that attaches well to curly strands. It's naturally loaded with proteins, vitamin E, omega-3 fatty acids, as well as ricinoleic acid, which all promote healthy growth. Castor oil is often use for those with dry scalps or who have scalp difficulties, such as fungus. This is because of its excellent anti microbial properties. Unchecked fungus can lead to long term damage like chronic scalp irritation and curl loss. Regular use of castor oil will help keep these issues in check by limiting the growth of fungus and increasing circulation to the scalp. Castor oil is best utilized in a blend or a homemade curl care product. Mixing the castor oil with another lighter oil makes for an easier application. Some great choices for mixing castor oil include coconut oil, jojoba oil, and grapeseed oil. 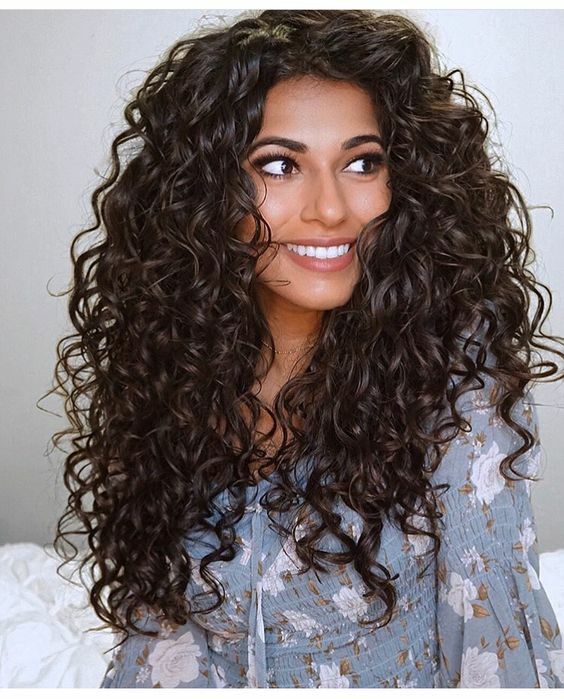 Consider the weight of your curls when selecting a mixing oil. Additionally, when selecting castor oil make sure to invest in a good quality product. Choose as pure and unrefined as you can afford to keep curls healthy. When creating your individualized serum, you can also consider adding essential oils to boost growth and well being of curls. Rosemary, tea tree, lavender, chamomile, and thyme oils all make excellent additions to your castor oil mixture. 1-2 drops per tablespoon of castor oil will work well. Apply the castor oil serum to your curls 1-2x per week. For dry or very distressed curls you can add one more time. Apply as an overnight treatment, and cover with a shower cap, allowing the product to sit on curls overnight. The castor oil will leave curls feeling sticky after applying, so make sure to leave time for a wash.
Thirsty Curls? Try Cantu Shea Butter Products.